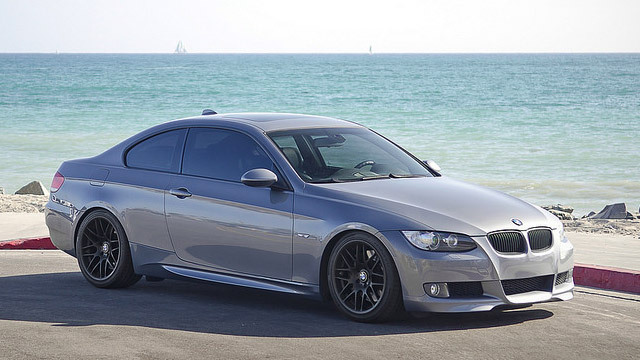 Adams Autoworx is your premier Castro Valley BMW service and repair shop. We area your BMW dealer alternative, and provide BMW owners with superior service. Quality repairs at our Castro Valley repair shop is second to none, and our customer service that will put a smile on your face. We employ nationally ASE certified technicians who have the depth of experience, as well as the latest diagnostic equipment to get your vehicle repaired and back on the road – usually the same day. We can perform both routine maintenance as well as major BMW repairs. We do both electrical repairs and mechanical repairs. We Original Equipment parts, BMW approved parts for best repair results. For your convenience, Adams Autoworx can work with most major extended warranty contracts - we initiate claims for you, deal with adjustors, handle the paperwork, and arrange payments. We work with all BMW models, from Series 1 to Series 8, and Z and X models as well. If your BMW needs service, or if there is anything about your car that makes you uneasy about your vehicle, give us a call. For your convenience, we offer local shuttle and Saturday appointments. So give us a call and experience superior Castro Valley BMW care. For your convenience, you can also request an appointment online.